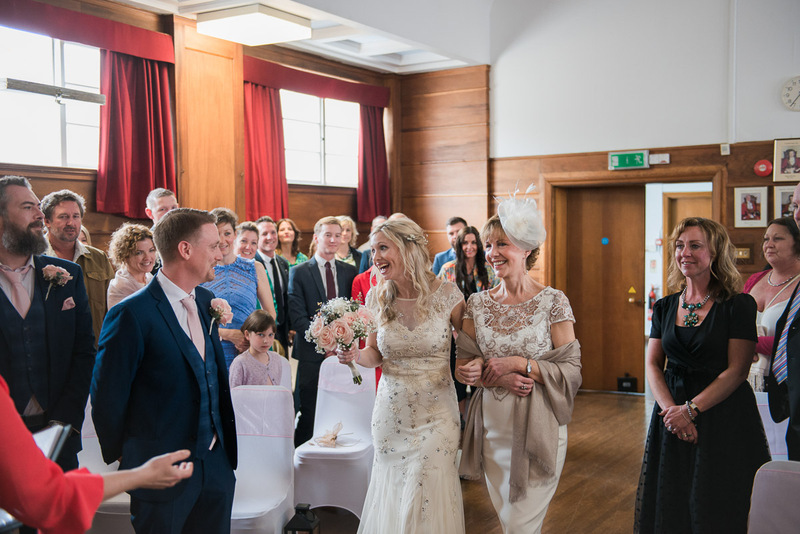 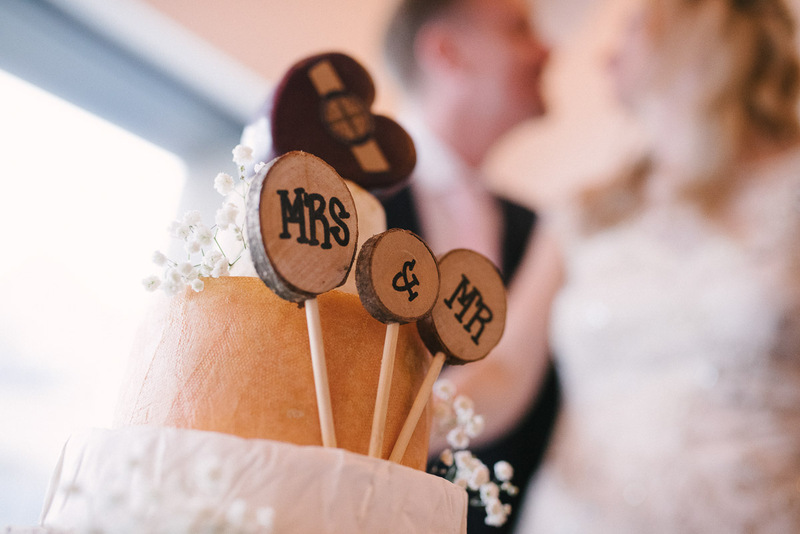 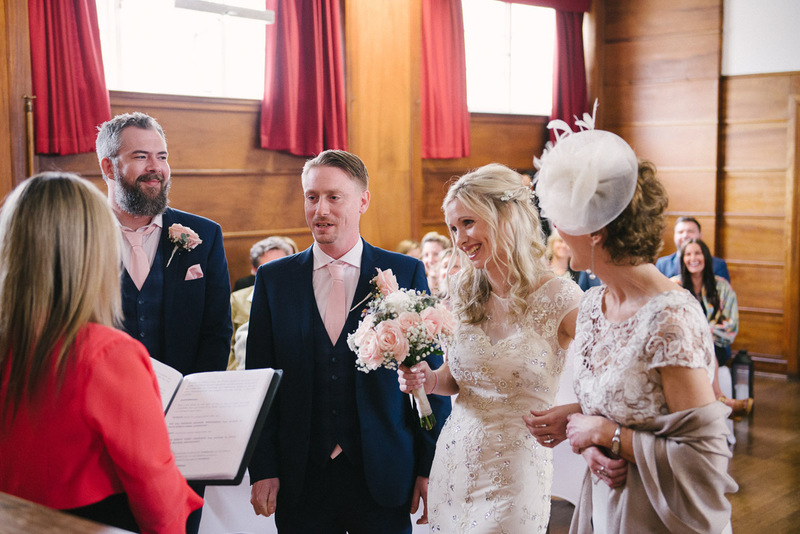 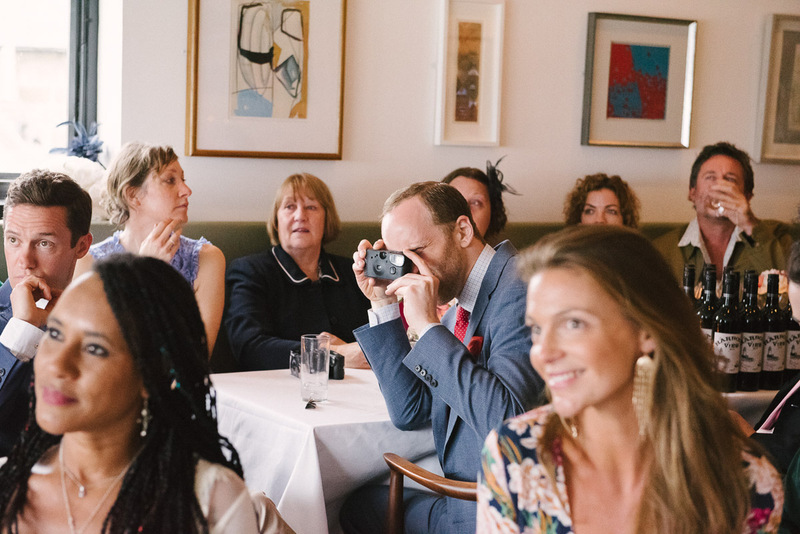 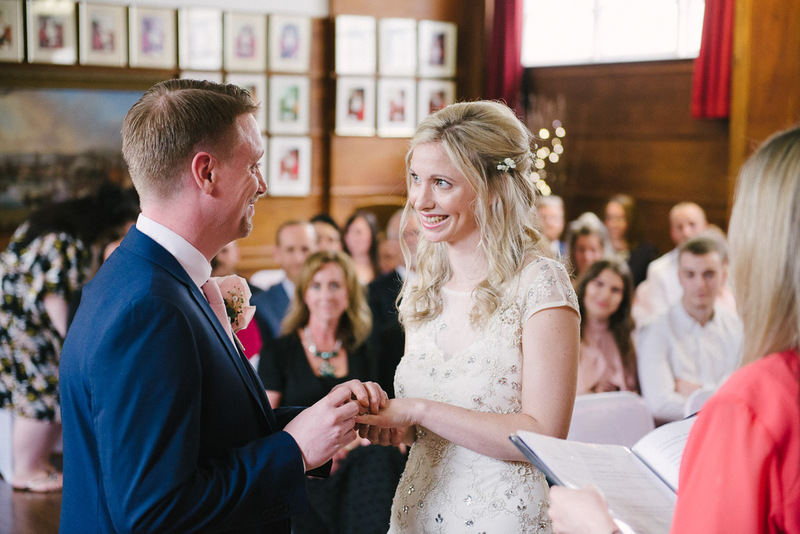 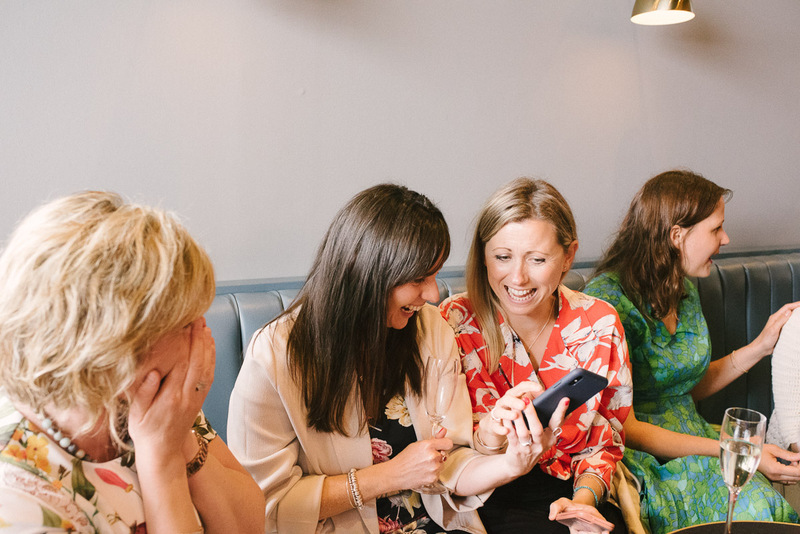 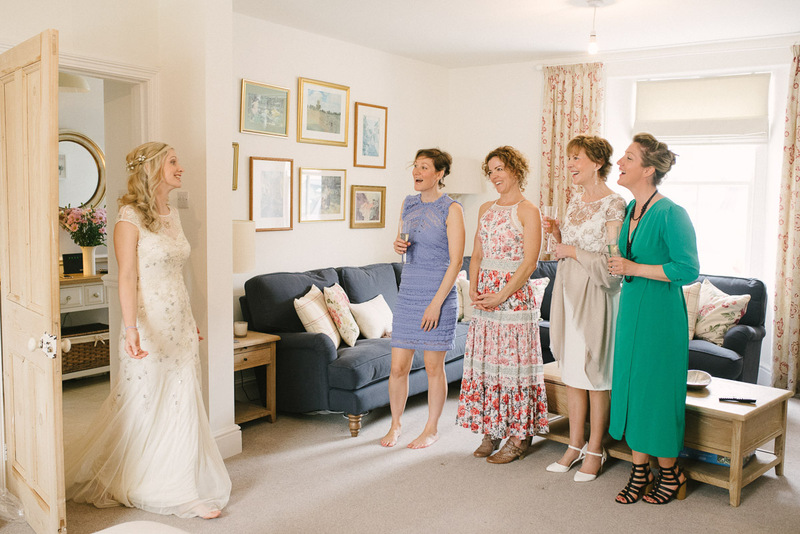 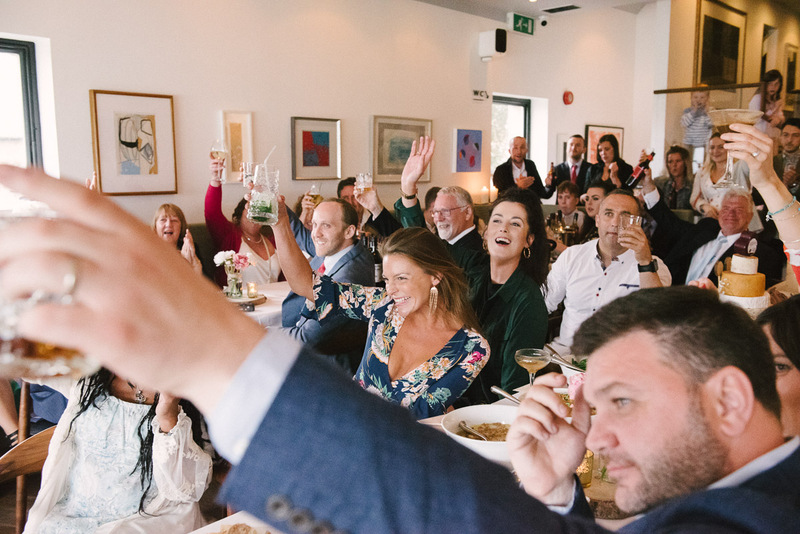 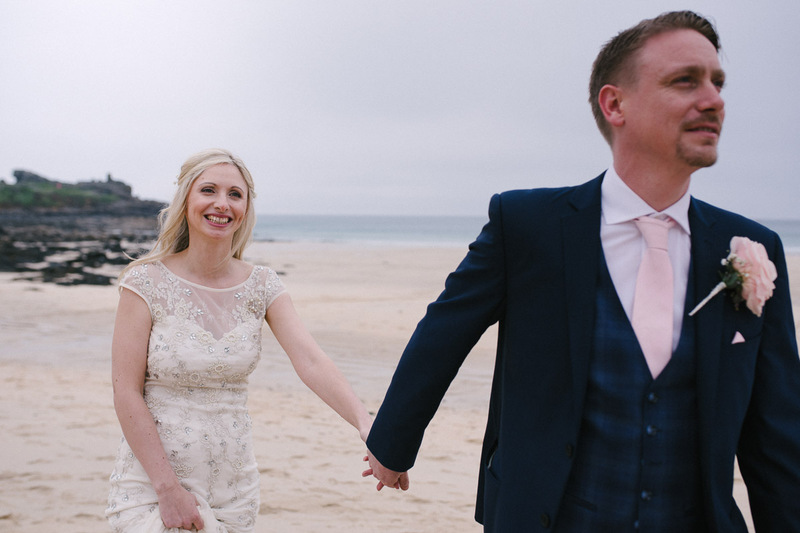 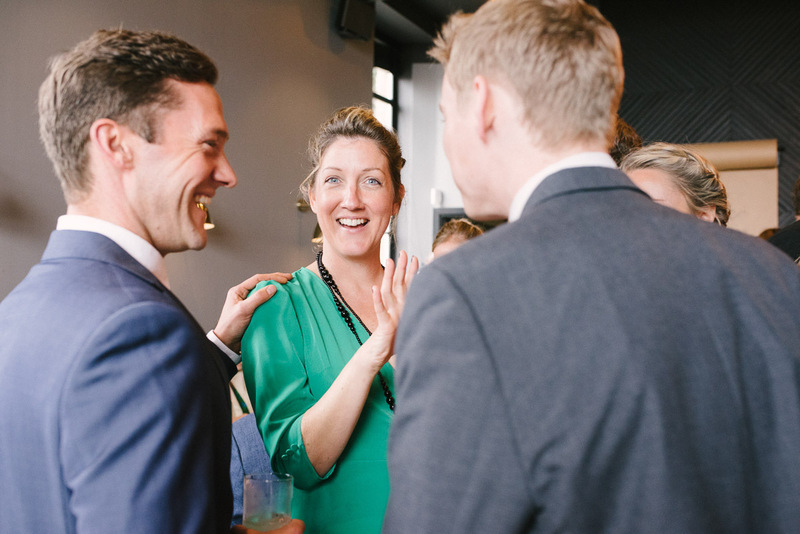 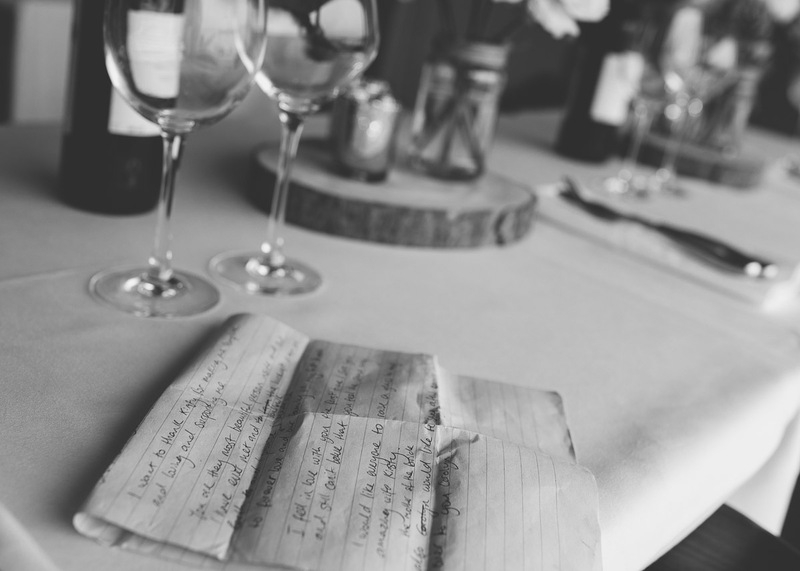 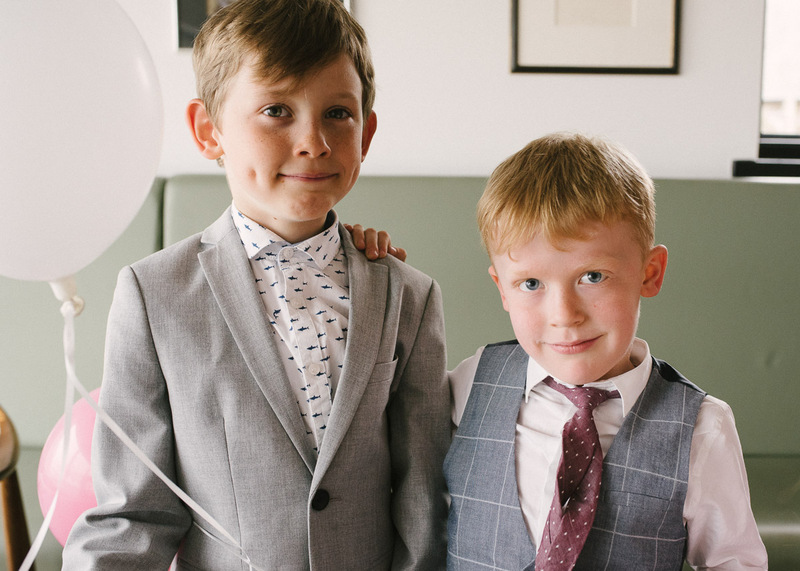 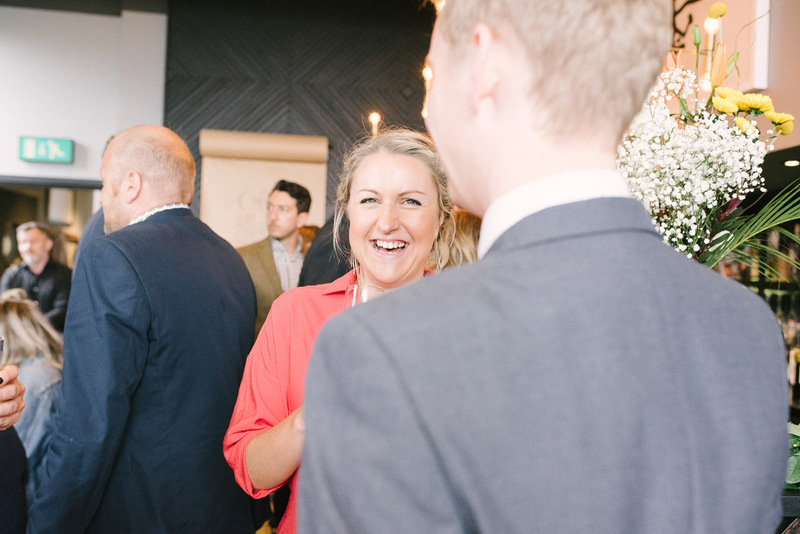 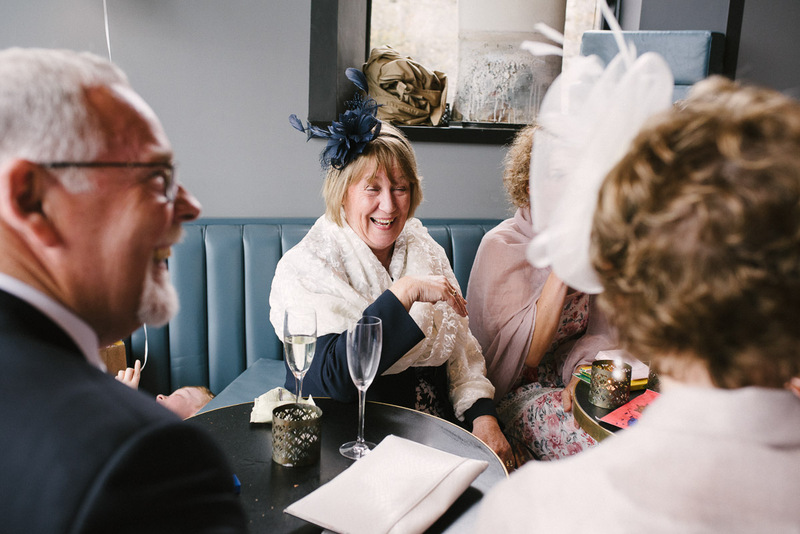 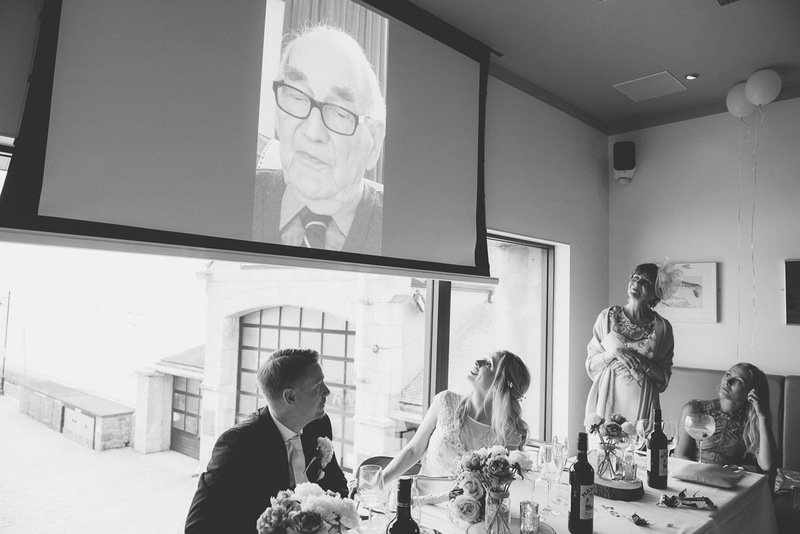 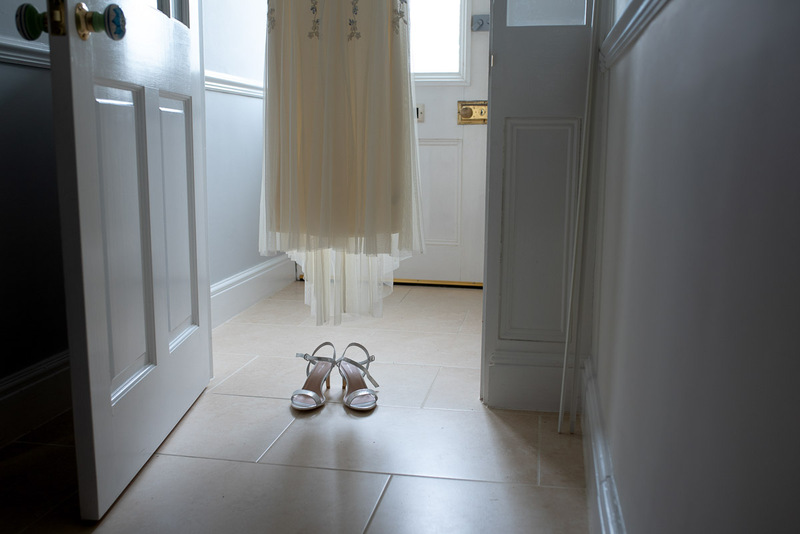 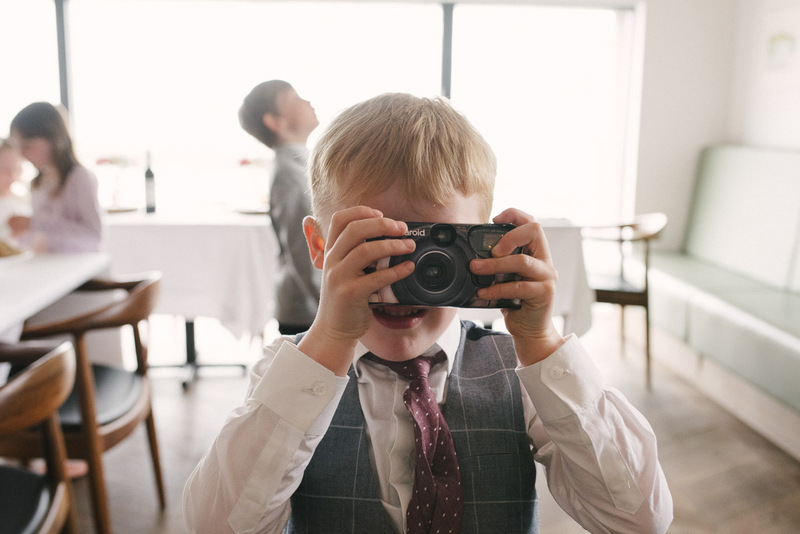 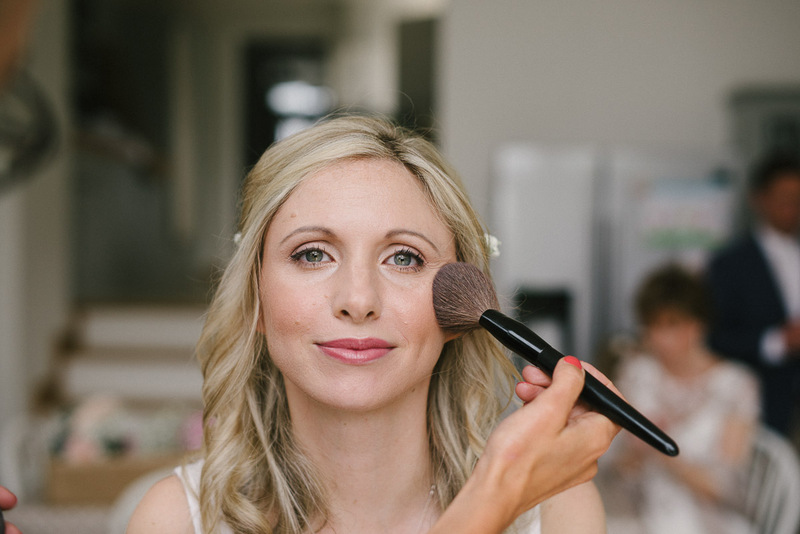 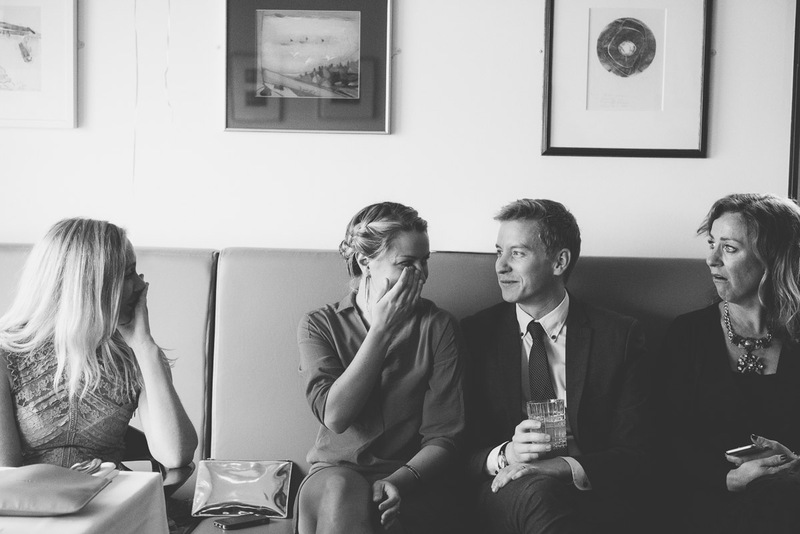 A few cracking images from Kirsty and Patrick’s wedding in St Ives. 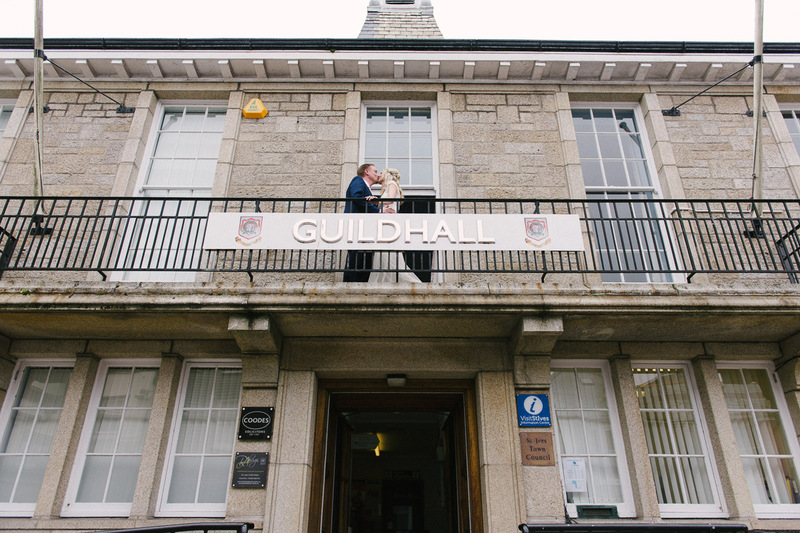 The day started at home in St Erth then we took the short drive to the Guildhall in St Ives. 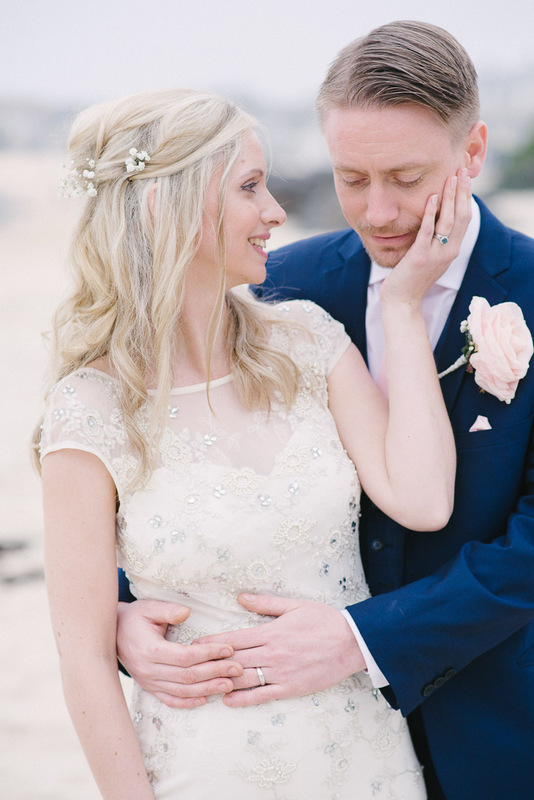 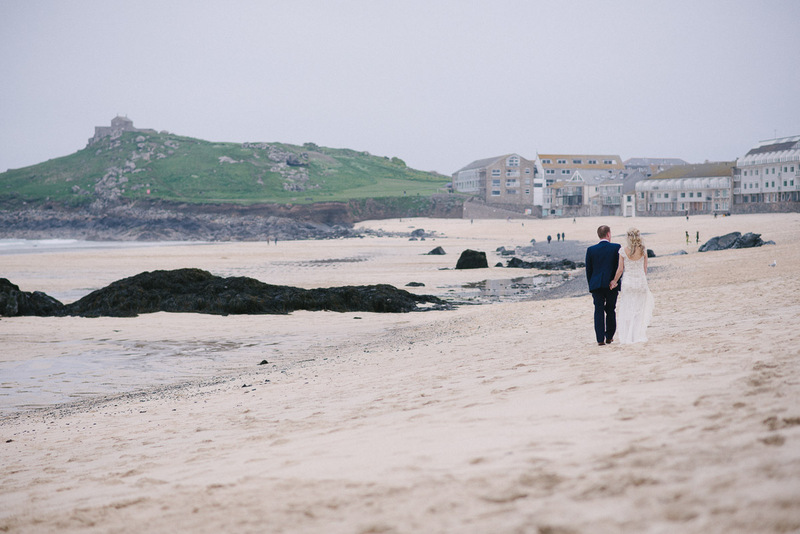 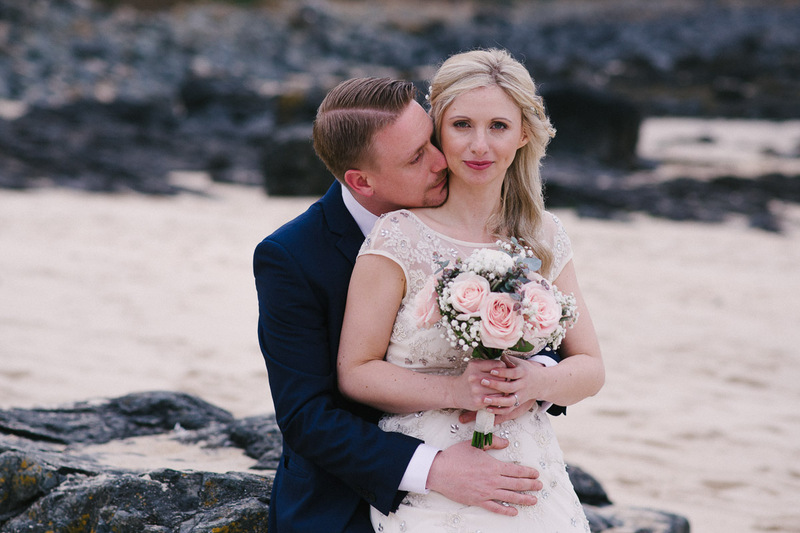 we followed this with a beautiful intimate shoot on Porthmeor beach. 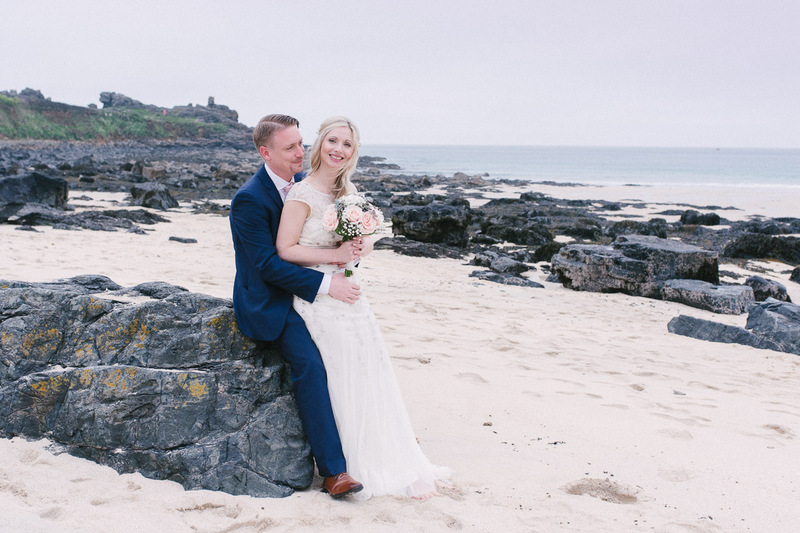 Although we didn’t have sun the weather really helped create a sense of mood in the portrait photos. 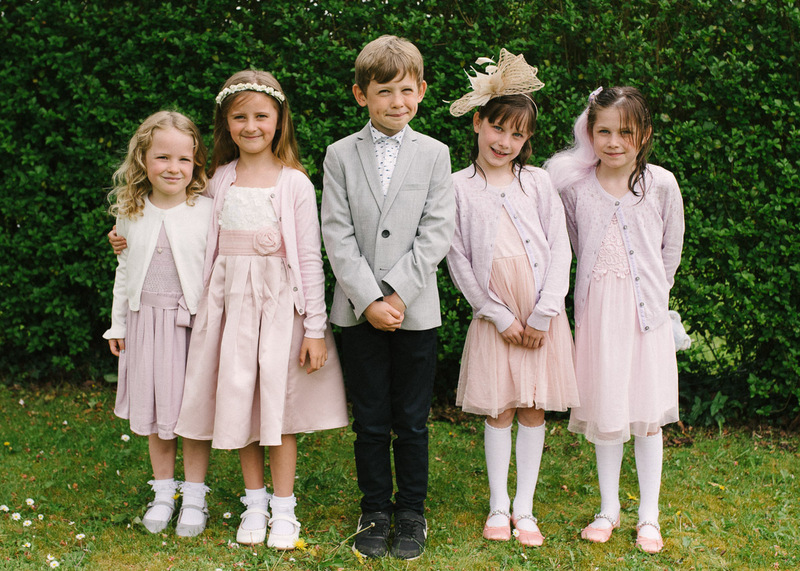 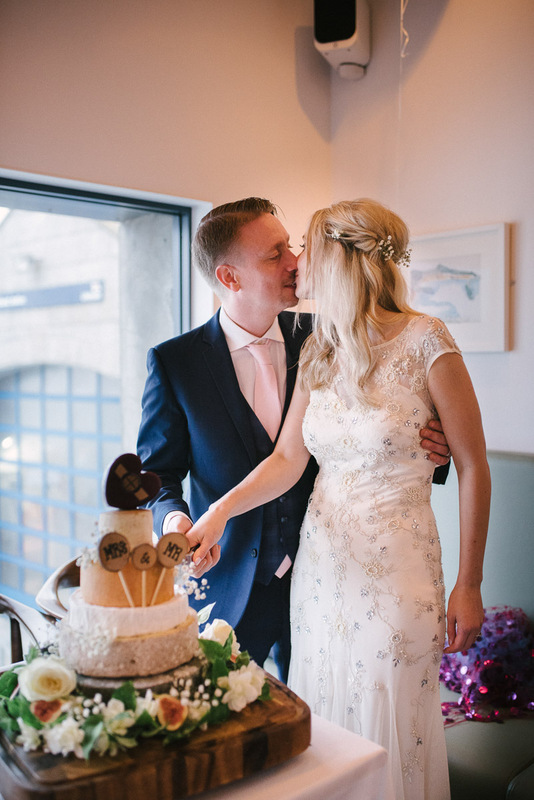 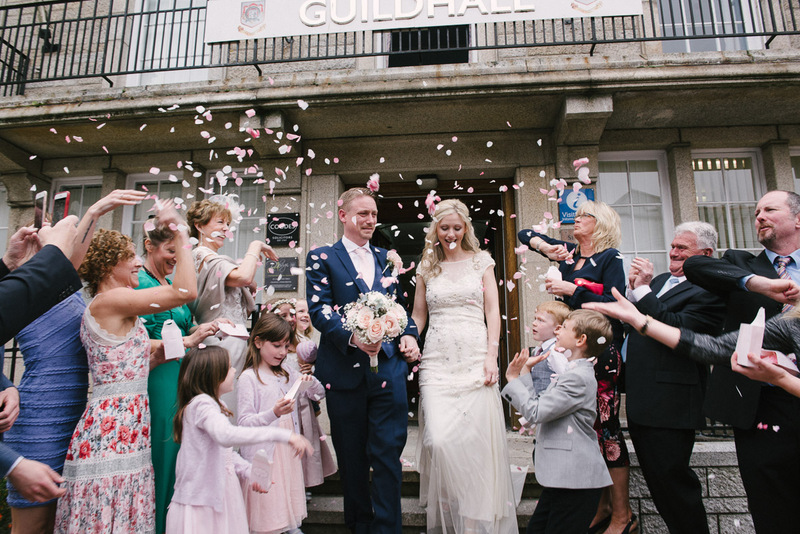 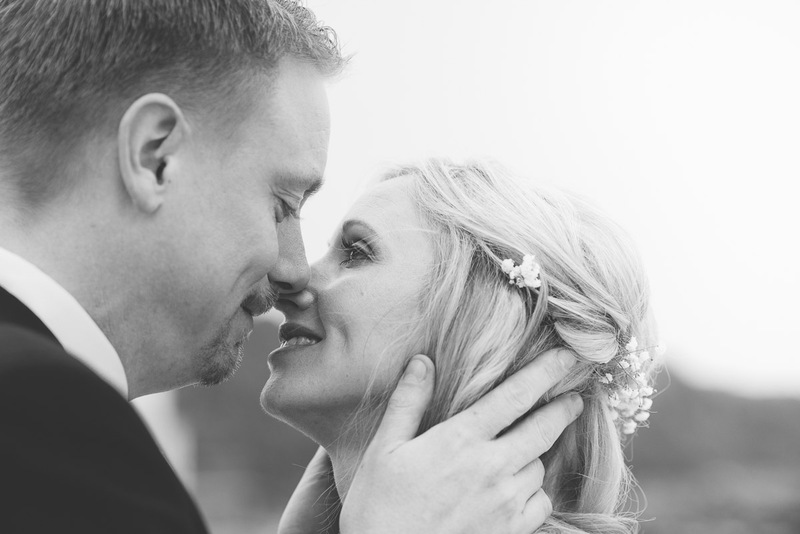 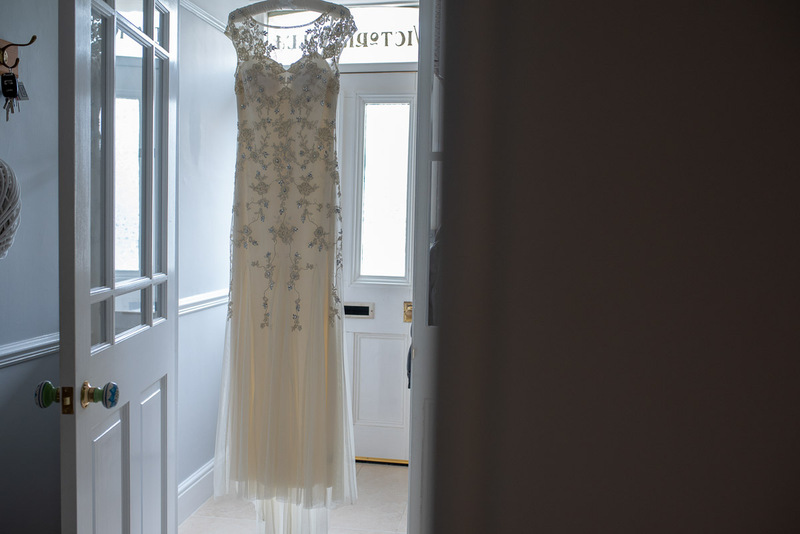 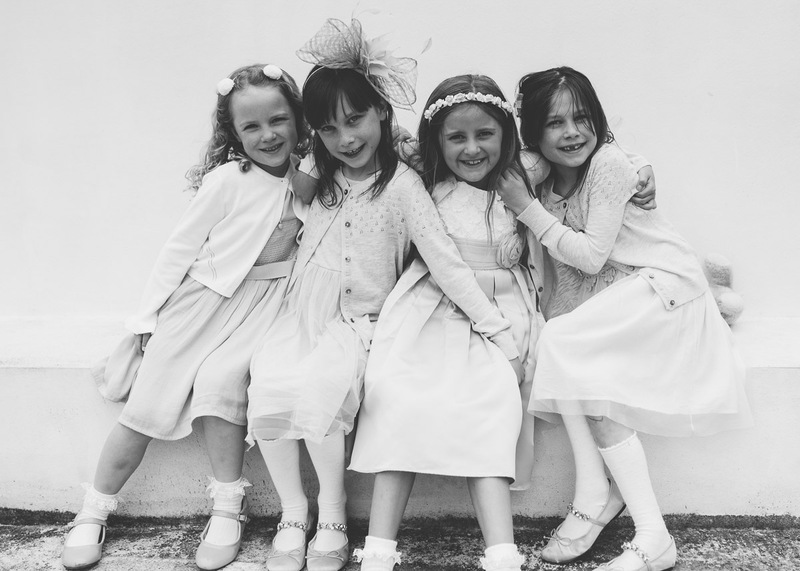 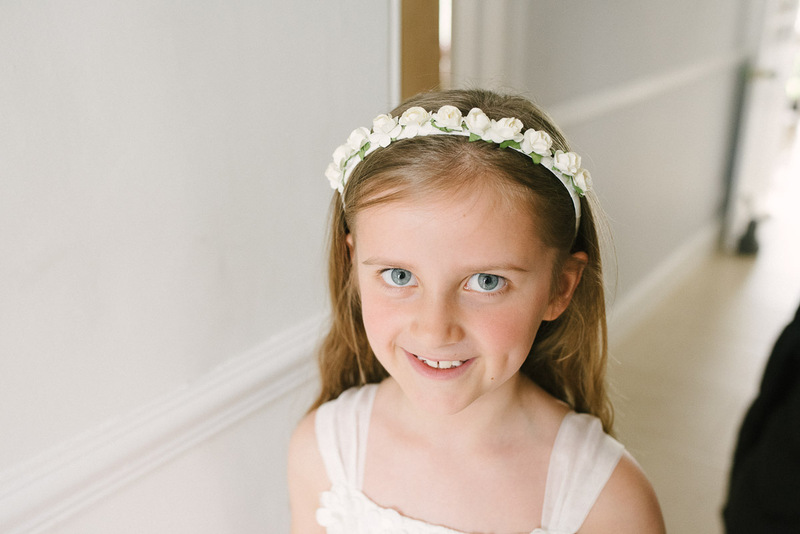 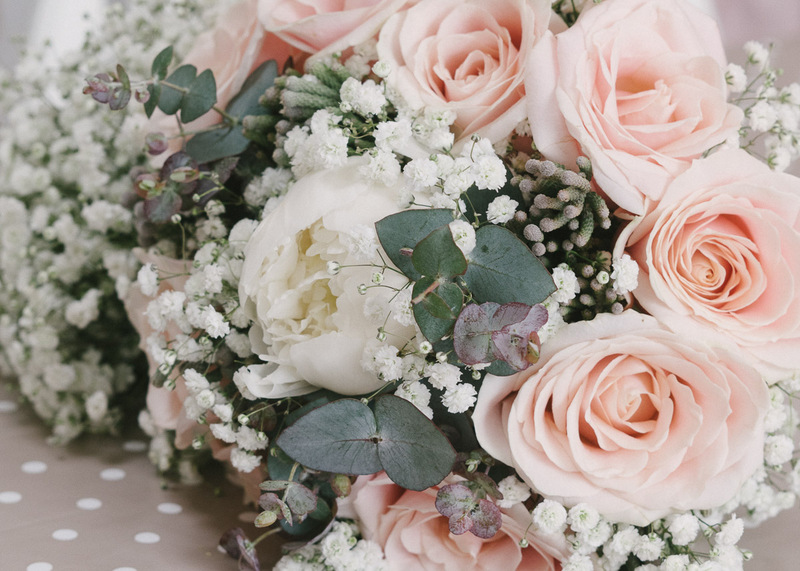 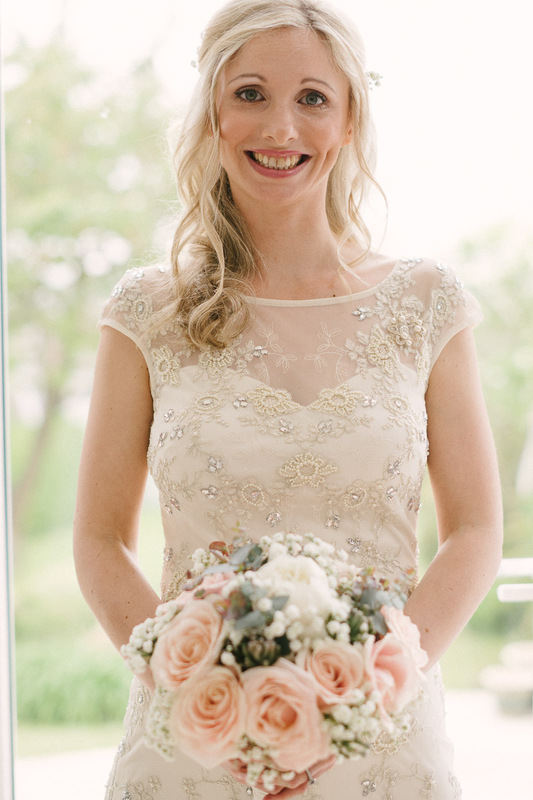 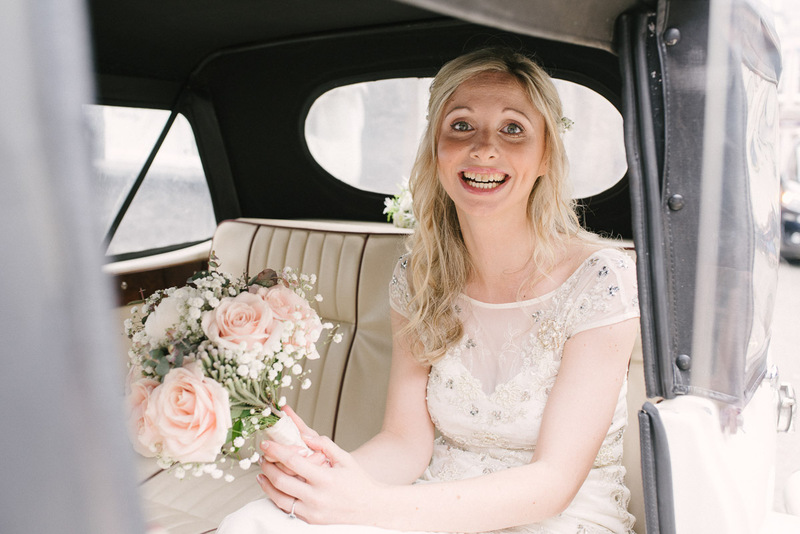 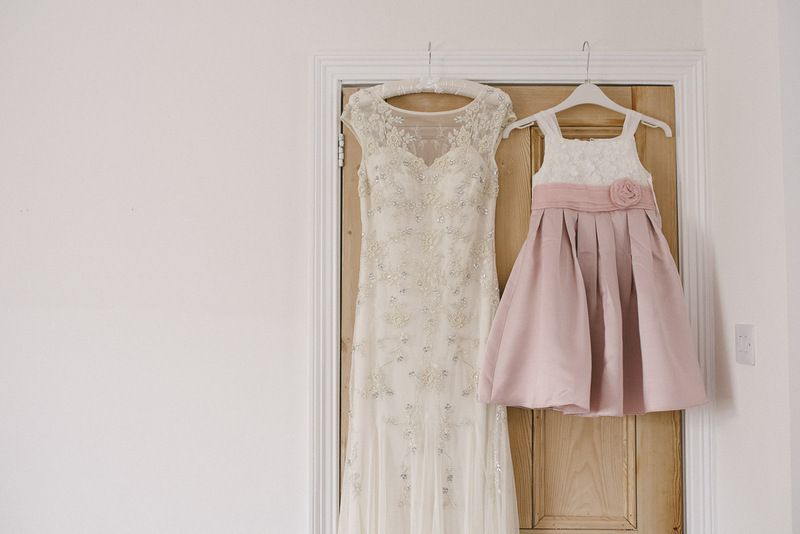 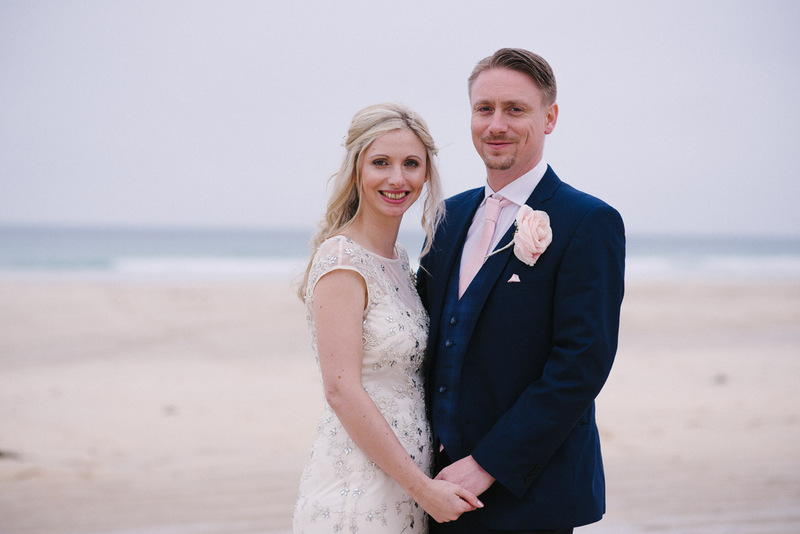 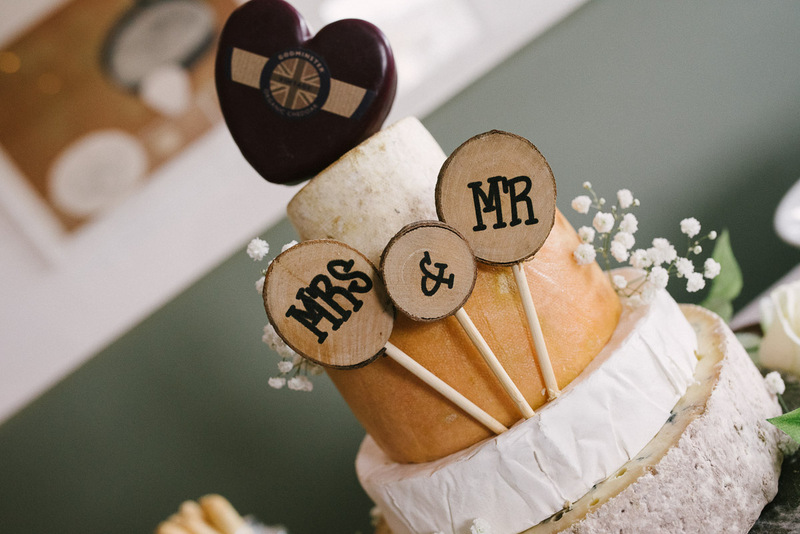 Click here to see more weddings from our beautiful county of Cornwall.